In the first decade of the 21st century, Andorra added 20,000 residents to it’s population. Today that number sits around 75,000. Since it has one of the lowest birth rates in the entire world, most of this population growth came from immigration. That means a huge community of expats in Andorra, from all over the world. Because the official language in Andorra is Catalan (the only country in the world where that is the case) most newcomers in Andorra are on the same page in that respect since few of them speak Catalan before arriving. 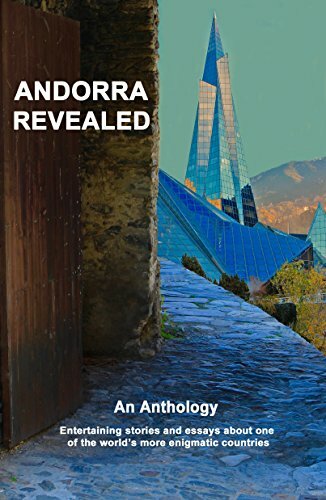 So, most expats in Andorra depend on resources like Andorra Guides to figure out the details of life in our mountain paradise. On this site you’ll find everything from the rules about residency and immigration, to finding a job here, to understanding the Andorran healthcare system. We also point to a few news sites that will help expats keep up with important developments in their new country. The expat community also maintains a few very good online forums for discussing the ins-and-outs of setting up a home in Andorra. 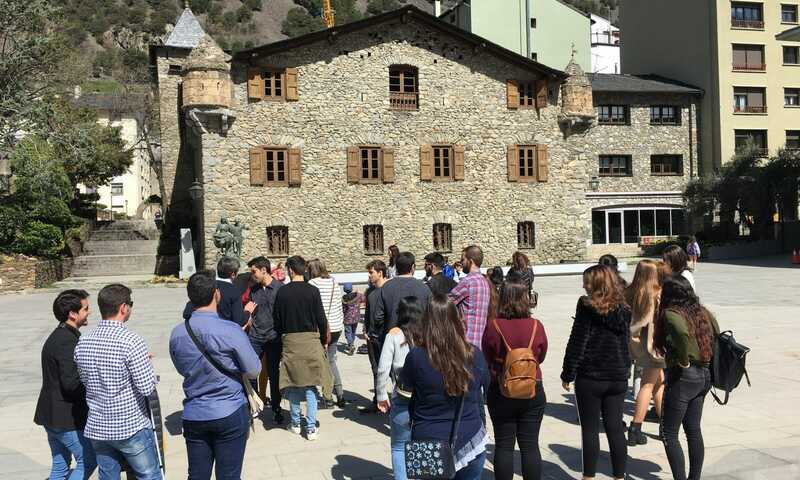 Native citizens and existing expats are both happy to welcome newcomers to Andorra so long as they’re willing to put in a bit of effort to integrate. We think these resources will help make that transition as smooth as possible for you.